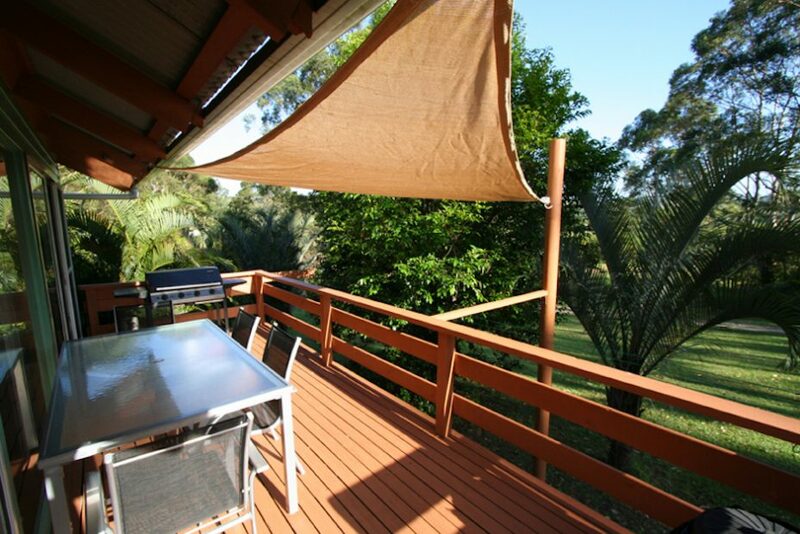 Self contained, two bedroom cottages, located near beautiful Broken Head Beach and just ten minutes drive to Byron Bay town centre. 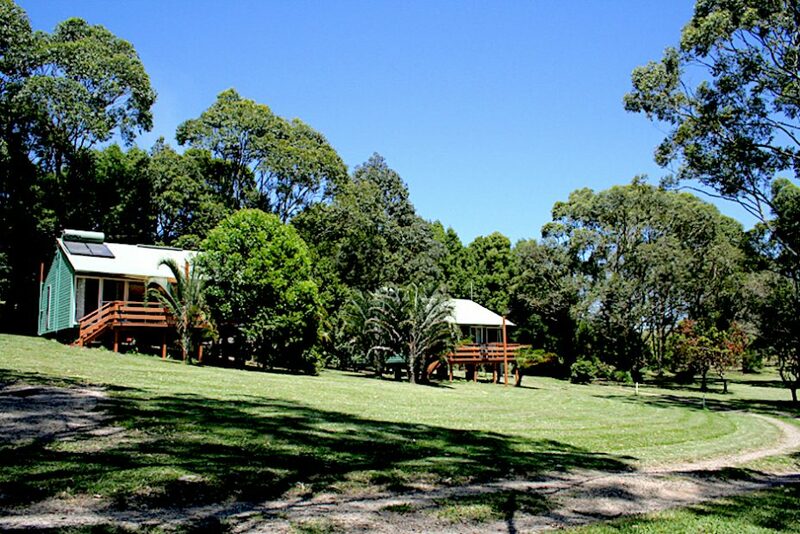 Warriwillah cottages are set on rural acreage and offer the best of both worlds; a relaxing rustic setting and only ten minutes drive to Byron Bay’s town centre and five minutes to Broken Head Beach. 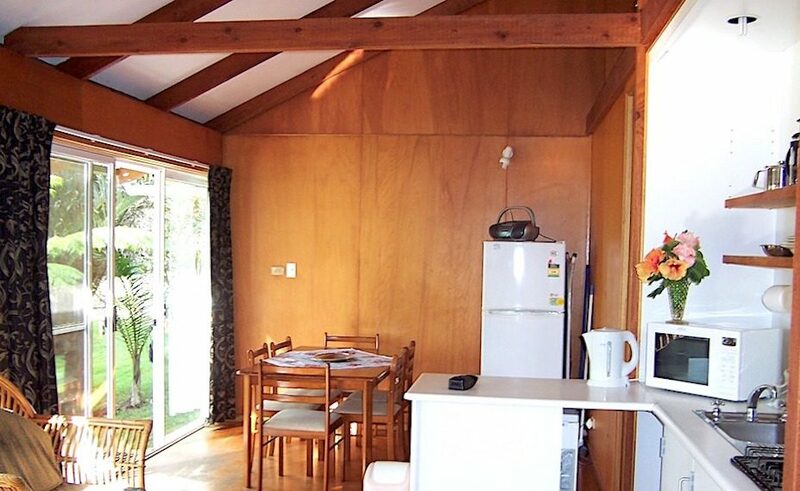 Consisting of 2 x 2 bedroom cottages, with fully equipped kitchen, dining and lounge area with bathroom. 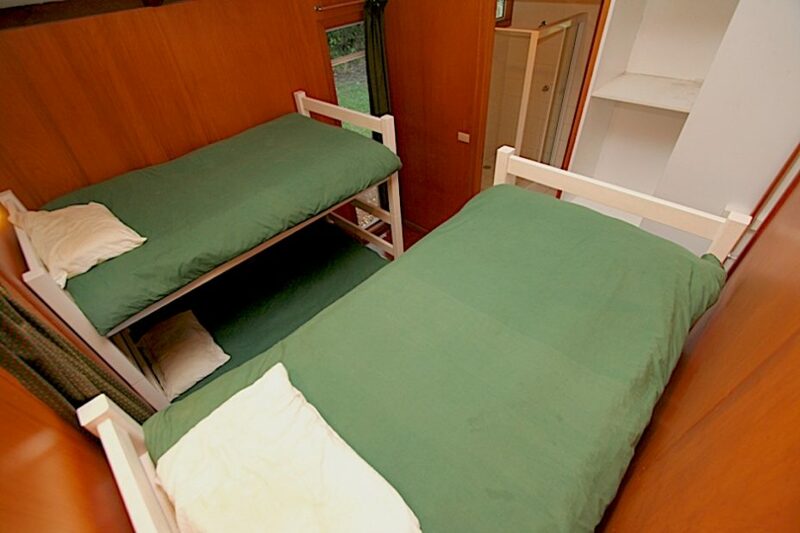 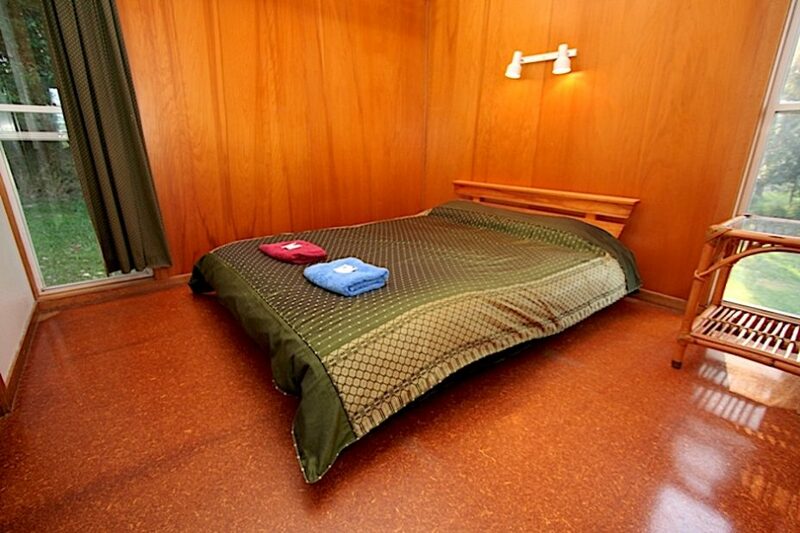 There is a queen bed in the main bedroom and double bunks in the second bedroom. 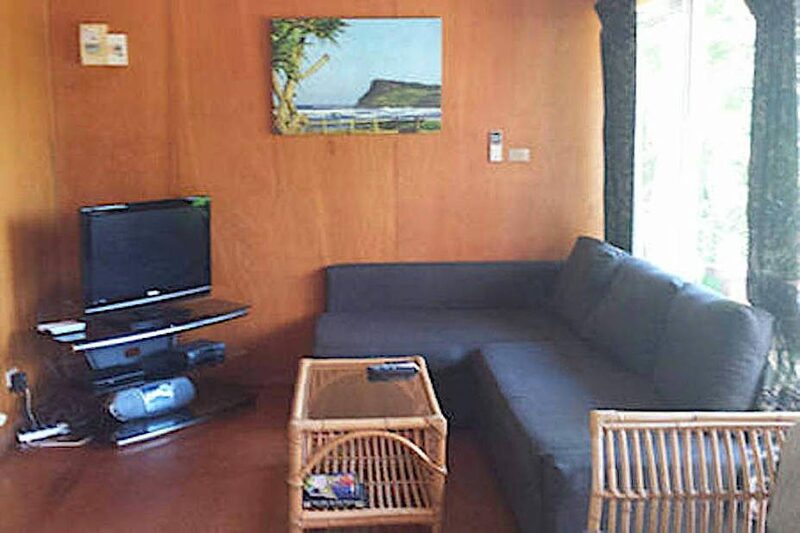 The cottages have air conditioning and free Foxtel. 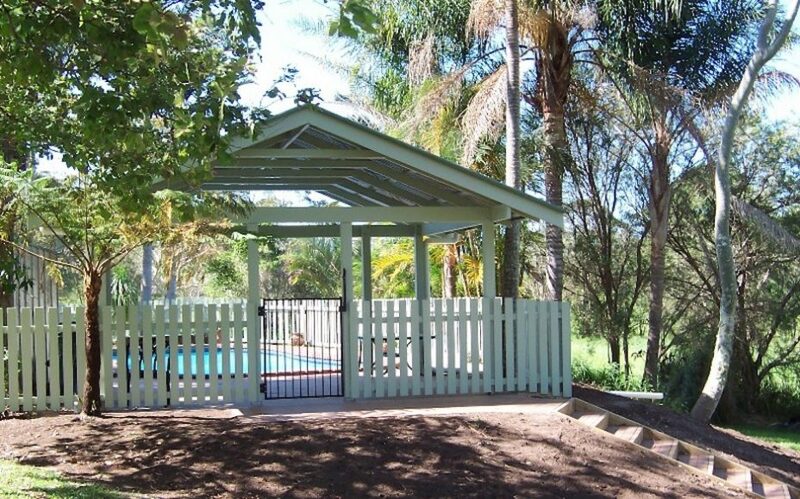 The property has an in-ground salt water pool, BBQ area and sunny verandahs with secluded privacy assured. 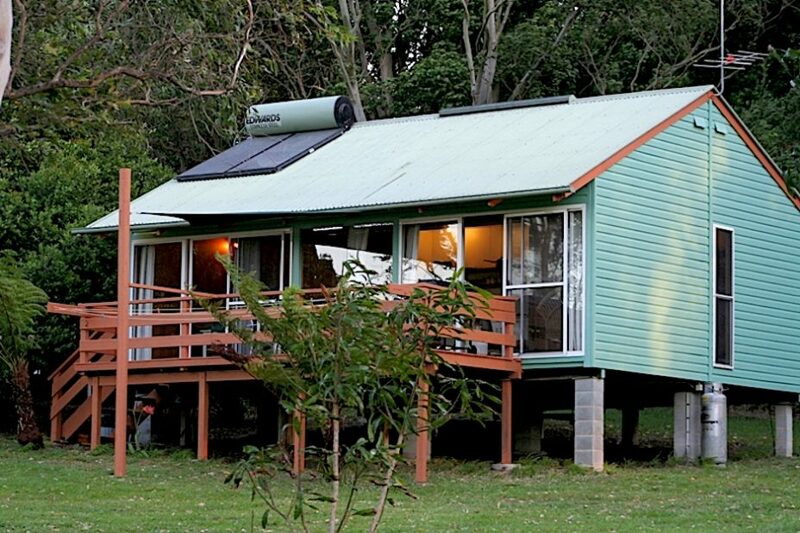 Each cottage has been designed to utilise the natural resources of the property including rain water for drinking.